Valances, Cornices, and Cassettes add a decorative touch to your window treatments. These treatments allow you to conceal unsightly hardware or gaps in light while adding style to your room. No matter your taste, we have a style that’s perfect for you. We offer a wide range of styles, features, and customization options to fit your exact need. 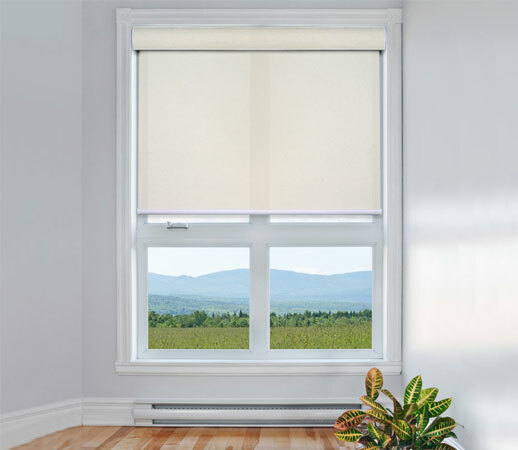 Cassettes add a finished look to your roller shade by adding a sleek cover to disguise your hardware. These items have an elegant, thin, wall design that is lightweight and durable. Choose from white or bronze cassettes and see how your window coverings appear neater and sleeker for a polished finish. Cornices are similar in style to valances, but they are a hardtop treatment. They feature fabric upholstered to a board that attaches to the top portion of the window. Choose from a variety of fabrics to match the colors in your room. 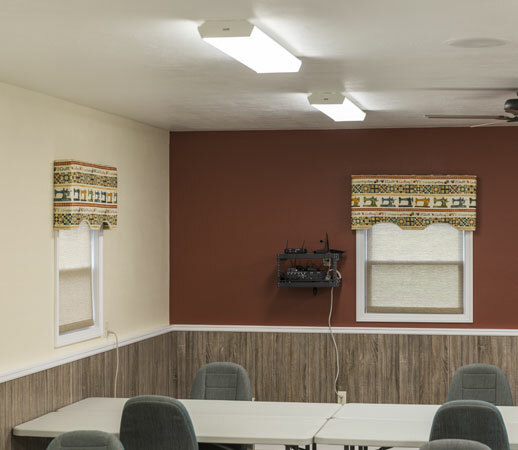 Cornices are a lovely way to add character to your room without sacrificing any light. 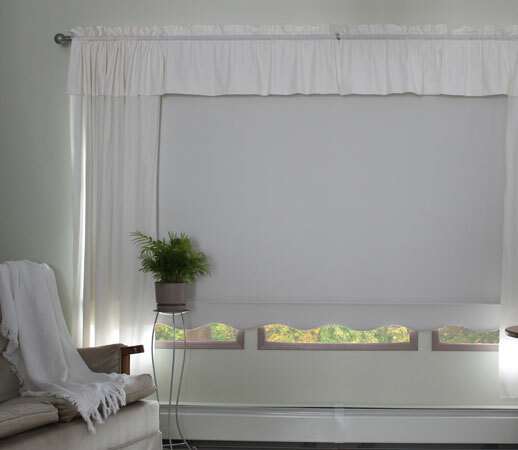 Valances help to conceal hardware systems or gaps in light, as well as add a colorful element to your window. They are short panels that cover just the top portion of a window and can make a beautiful statement in your room. Select from a variety of colors that match your room and enjoy the warmth from all the natural light that will fill your space.